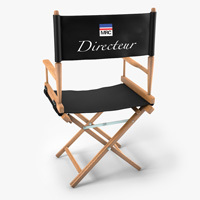 We’re back with another edition of Directeur’s Chair. Celebrating again another strong weekend of racing at the The Myles Standish State Forest Road Race in Plymouth, MA we catch up with MRC Directeur Sportif Jeremy Cratty. MRC: So Jeremy what color and model Skoda did you end up choosing? That’s four more wins for MRC at The Myles Standish Race, Congrats!! MRC: Two wins in the Cat 4’s and the Women’s Cat 4. I’m thinking soon you’ll have a strong Cat 3 Men’s AND Women’s team. J: Chris Gibson came out of nowhere to win the first Cat 4 race which was a nice surprise, with his buddy Nick Leger coming in 3rd and Kevin Teves grabbing 6th. Nick and Kevin’s reward for their hard racing was road rash for Nick and a private tour of Beth Israel Plymouth Hospital for Kevin. Sometimes you gotta take one for the team. Smartly, Sarah Shipley just rode away from the group to avoid sprinting into the Myles Standish Funnel Of Death. Also, don’t forget Chris Pare’s breakaway victory in the Cat 3 and Winslow Woodacre’s sprint win in the 2nd Cat 4 race. Winslow won by less than a tire width with a classic bike throw. He clearly benefitted from the “Bike Throw” clinic we held earlier in the season. MRC’s Winslow Woodacre wins with a bike throw! MRC: Besides the four wins for the team you personally raced well. Three races and three “top tens” on the day for yourself. You’re becoming a regular Reggie Dunlop. MRC: Unfortunately with all the success it didn’t come with a little price in the Cat4A race. J: Yeah our Sponsorship Director has some work to do, as we ruined a few brand new Lazer Z1 helmets (ugh and the AEROSHELLS!!!) and Verge Speedsuits. Hey at least we know they work… I’d like to wish Kevin Teves and Nick Leger a speedy recovery. Looking forward to having them back on the bike. MRC: Looking ahead what’s next on the schedule? Anything that the team is really looking forward to? J: There’s a couple of short easy races coming up in Battenkill (NY) and Killington (VT). I think they’re crits or something like that… And lets not forget about the 22nd edition of the Ken Harrod Memorial Road Race that we are hosting. 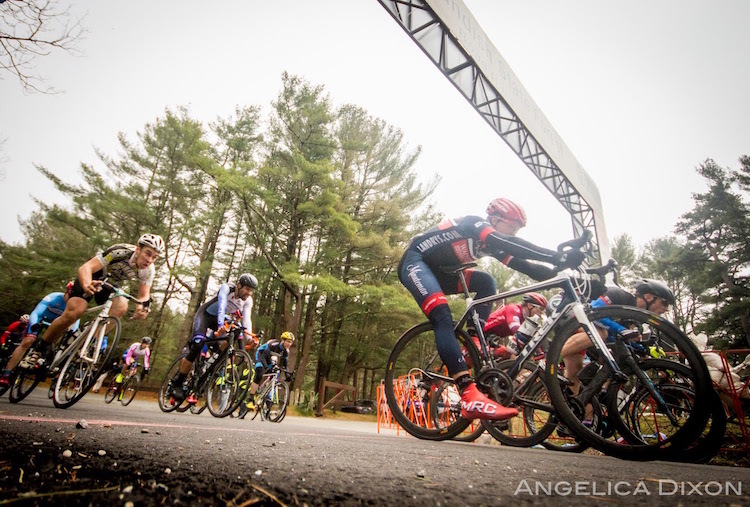 This will be our 3rd year running it in Harvard featuring everyone’s favorite, the Oak Hill climb. Free beer for the K(or)QoM winner of each race, which is always nice. MRC: How about the Wachusett Gran Fondo we’ve been seeing advertised? What can you tell us about it? MRC: Anything else you’d like to add in closing? J: The only concern we have with our success is the win bonuses are adding up at a staggering rate. Stay tuned for details on the first annual MRC Bake Sale. This entry was posted on Wednesday, May 11th, 2016 at 8:53 pm	and is filed under Directeur's Chair, Road Racing. You can follow any responses to this entry through the RSS 2.0 feed. Both comments and pings are currently closed.